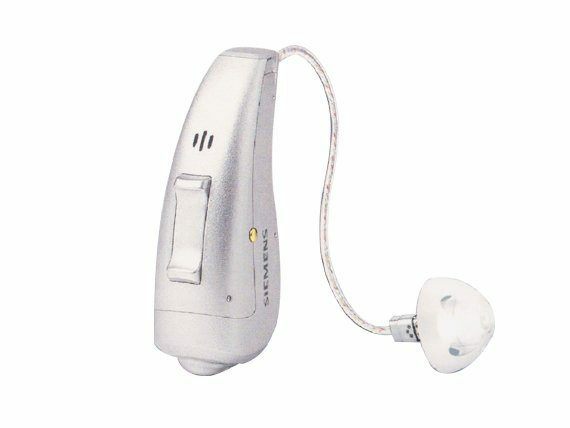 Siemens hearing instruments is a division of Siemens healthcare, nowadays is a division of Sivantos, and is also known as Signia. Siemens has been in the business of creating hearing devices for more than 130 years and is the world’s largest hearing aid manufacturer. 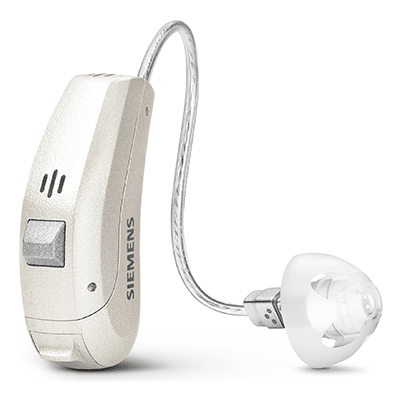 Siemens implements the latest hearing technology in their hearing instruments in order to help better all types and degrees of hearing loss. 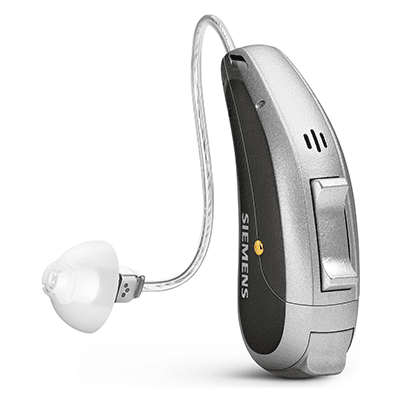 Siemens is also known for making hearing aids that are compatible with Bluetooth technology. 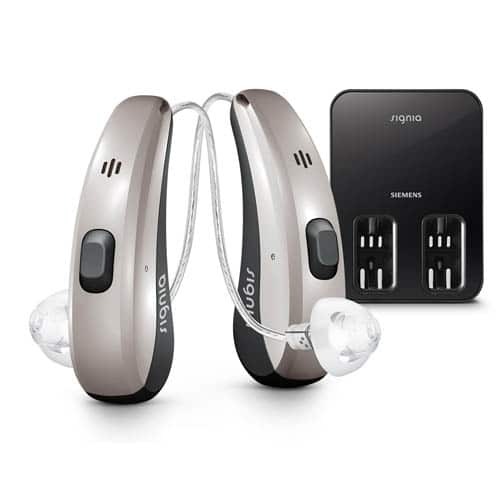 In continuation of their success, Siemens has for the first time, with their newly released binax platform, clinically proven to enable hearing aid wearers to hear better than people with normal hearing in certain demanding environments. Read on to learn more about the different hearing aids and accessories Siemens offers, or visit our clinic for an in-depth demonstration. 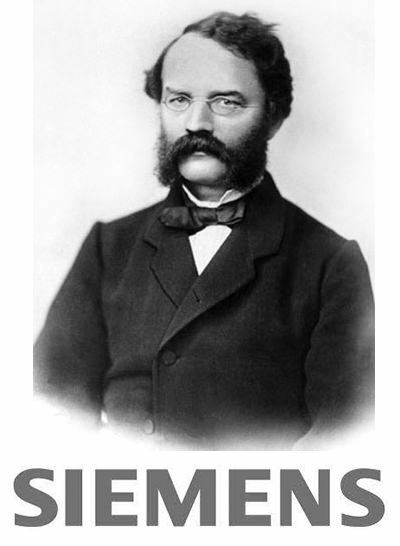 The Ace binax is Siemens’ tiniest RIC. It is nearly invisible when worn and features next generation BestSound Technology. 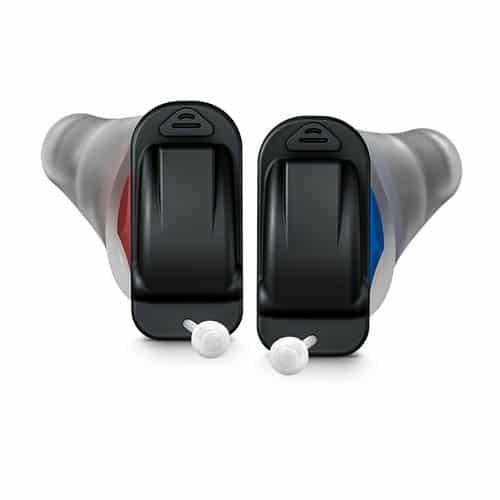 This hearing aid is controllable via the new touchControl App, meaning you can operate its programs, volume, basss and treble with a few quick taps on your smartphone. The Pure binax is a small and fully features Behind-the-ear hearing instrument equipped with binax, the latest generation of BestSound Technology. This Pure binax offers all the outstanding advantages that come with binaural audio transmission and is the industry’s most energy efficient device. The all new Carat binax delivers natural binaural listening experience by combining balanced design with binax technology. As with all other binax equipped hearing instruments, the Carat binax allows wearers to hear even better than people with normal hearing in certain situations. The new easyTek from Siemens is worn around the neck and allows for quick and reliable control and audio streaming to your Siemens hearing instruments. 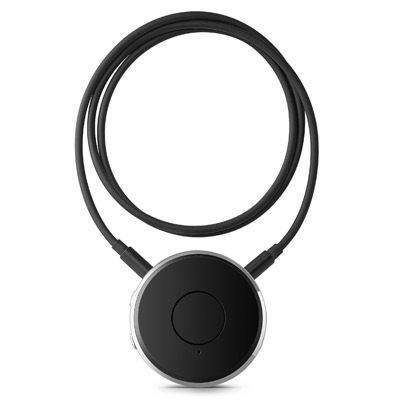 The easyTek connects to Bluetooth enabled devices and feeds sound from TVs, mp3 players, phones or other audio sources directly to your hearing instruments. This device is compatible with Android and iOS devices.